Islamabad: Prime Minister Nawaz Sharif has claimed that the Uri terror attack could be the result of a "reaction" of the people to the situation in Kashmir as he criticised India for blaming Pakistan "without any evidence". "The Uri attack can be the reaction of the atrocities in Kashmir, as the close relatives and near and dear ones of those killed and blinded over the last two months were hurt and outraged," Sharif told reporters on Friday in London where he had stopped on his way back from New York after attending the UN General Assembly session. Sharif said that India hastily blamed Pakistan without any investigation. He said India behaved in an "irresponsible way" when it blamed Pakistan "without any evidence". "How could India accuse Pakistan only hours after the Uri incident without holding any inquiry or investigation," Sharif was quoted as saying by Pakistani media reports. 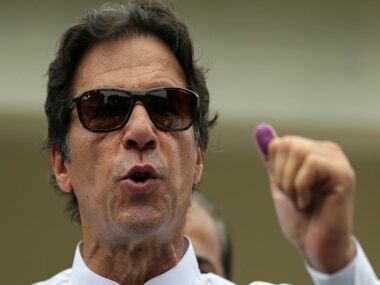 "The whole world knows about the Indian atrocities" in Kashmir where around "108 people have so far been killed, over 150 blinded and thousands injured," he alleged. 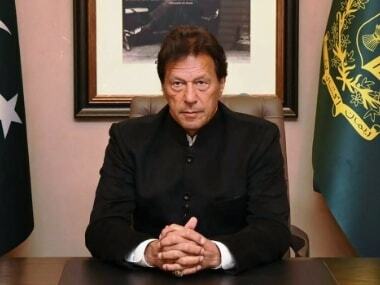 Stressing on alleged "brutalities being perpetrated against innocent Kashmiris", the Pakistani Prime Minister said that before accusing Pakistan, India should have looked at its "atrocious role" in Kashmir. He called on India to also conduct a probe into the "killings" of Kashmiris. 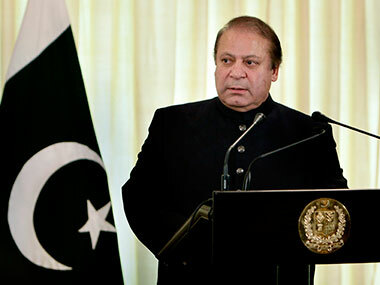 Sharif said the achievement of lasting peace in the region was impossible without the resolution of Jammu and Kashmir dispute. 18 soldiers were killed when Jaish-e-Mohammed terrorists attacked a highly-guarded army camp in Uri in Kashmir on Sunday morning. Prime Minister Narendra Modi had said that those behind the despicable act will not go unpunished. 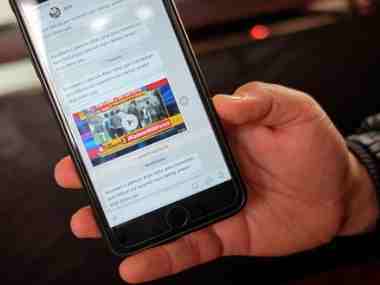 The incident triggered a diplomatic dust-up with both India and Pakistan hitting out at each other including at the UN General Assembly.